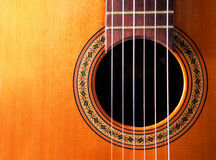 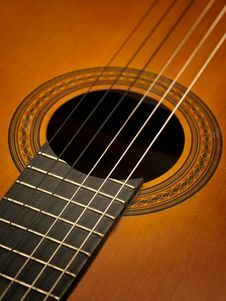 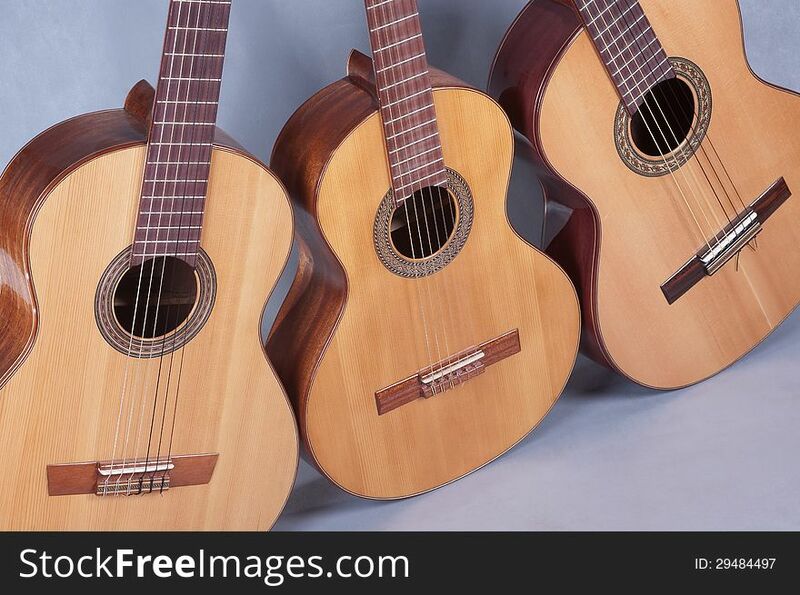 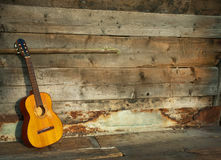 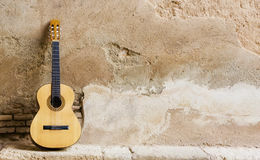 Spanish classical guitar. 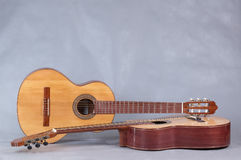 Six-string guitar. 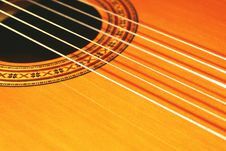 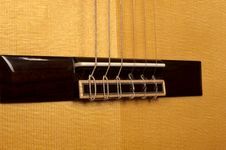 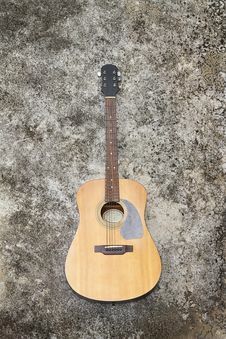 Guitar with nylon strings. 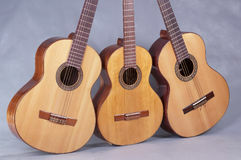 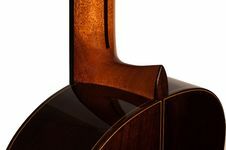 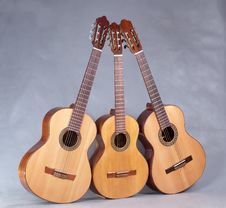 For the classical guitar and flamenco music. 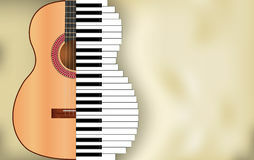 Tool for teaching students music college.